Super Star Mahesh Babu is currently busy with his upcoming entertainer Maharshi. He is concentrating all his energies on Maharshi as it happens to be his milestone 25th film. Even as fans are getting excited and are waiting eagerly for its summer release, Mahesh is said to be experiencing election scares. 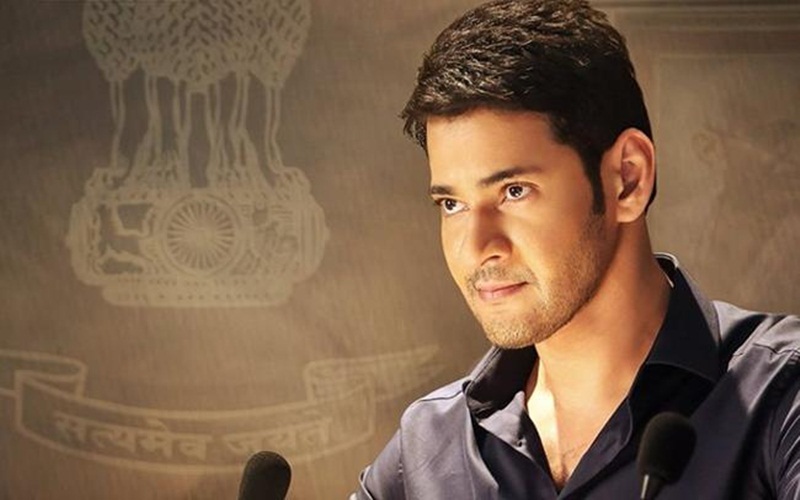 It is known that sometime back GST officials attached the bank accounts of many over old cases for evading taxes but though there are many, only the name of Mahesh Babu not paying GST taxes came out in the media creating a sensation. Mahesh suspects many such incidents may happen in future in this election year as parties are leaving no stone to gain political mileage. It is known that his brother in law, Jayadev Galla is Vijayawada MP from the ruling TDP in AP. His uncle Adiseshagirai Rao who was with Jagan's YSRCP recently joined TDP. Mahesh also shares good relations with KTR, working president of TRS and son of Telangana CM KCR. With sparks flying between BJP and TDP, Mahesh suspects he may becoming a pawn for political mileage. Mahesh asked his team who are looking after his financial dealings to be extra careful and vigilant.